I’m still coming down from the high of our Festa Italiana. Wow! Just… Wow. What a phenomenal event it was. The food was tasty, the ambience was warm and inviting, the entertainment was outstanding, and the servers served like professionals. Most importantly, we exceeded our fundraising goal! And that is mostly true. Except for some ancillary support (lending dishes, purchasing last minute extra items, encouraging others, etc.) the entire success of Festa Italiania happened at the hands of others. From Jo and Mike birthing the original dream for the Dinner… to those who were captivated by the dream and joined together to plan and coordinate the event… to ownership of the entire congregation by making donations and serving… as well as the financial support of friends and partner churches… the Festa Italiana was a group endeavor! Ministry is the work of the people. It is never just the work of the pastor, or vicar, or a Council or the Ministry Team. Each of us is called to ministry in and through our Baptism. And the Vicar Event Planning team lived this out in its fullness! 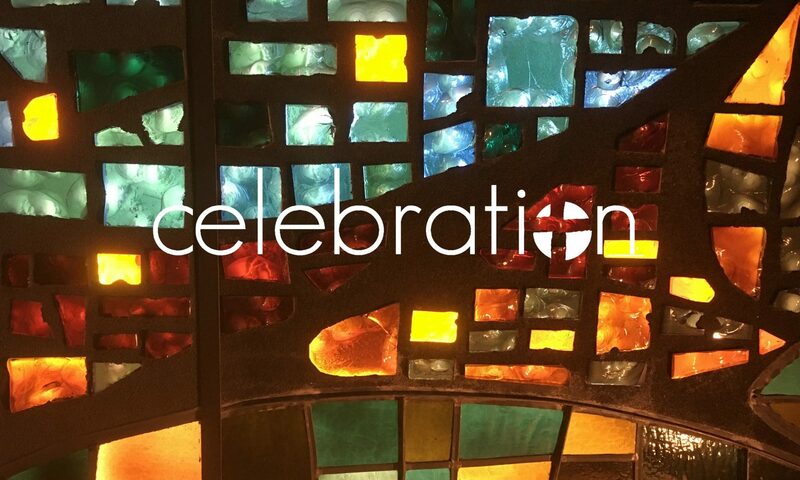 On occasion, someone will approach me and say, “Pastor, I think Celebration should…” And then after sharing a really great idea for ministry, the person walks away, expecting me or others to make it happen. Friends, if this was ever a way we did ministry at Celebration, it will no longer be! If these three things can be answered faithfully, the you are free and fully authorized to move forward! No more waiting for the Ministry Team or Council to start new ministries, to plan events, or coordinate activities. We will encourage and support the members as the primary ministers of the congregation! This was something we talked about when we first launched, and we never quite fully lived into it. But, you will begin to see our church culture shift from “pastor-type” people leading ministries, to lay people being ministry leaders. The job of the Ministry Team and pastoral leaders will now be to offer you resource assistance as you minister in the name of Christ and his Church. Exciting? Yes! Scary? Yes! Who will make sure no mistakes are made? No one! We will embrace them as they happen, and use them as opportunities to learn and grow. And we will be stronger because of this paradigm. I give thanks for those who dreamed up and coordinated the Festa Italiana as they gave witness to the Church at its best. May God stir up each of our imaginations as we seek ways to minister in Christ’s name, and then are set free to serve!